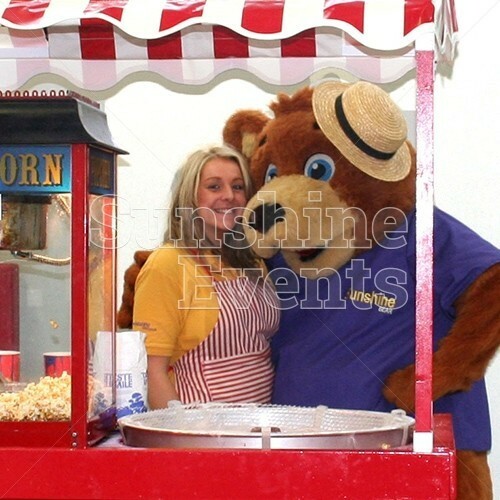 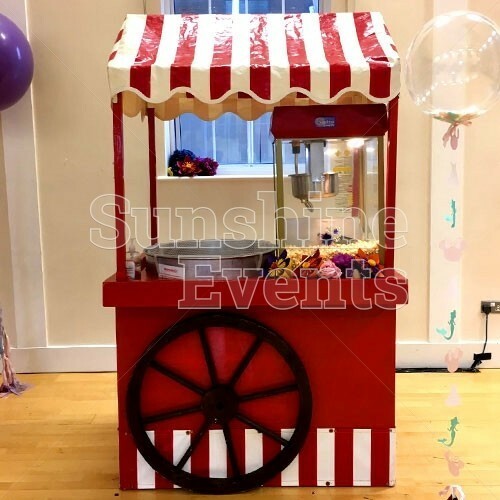 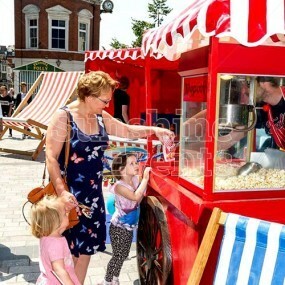 Make your event snap, crackle and pop by hiring our super popular combined Candy Floss and Popcorn traditional cart- a winning piece of entertainment for corporate events. 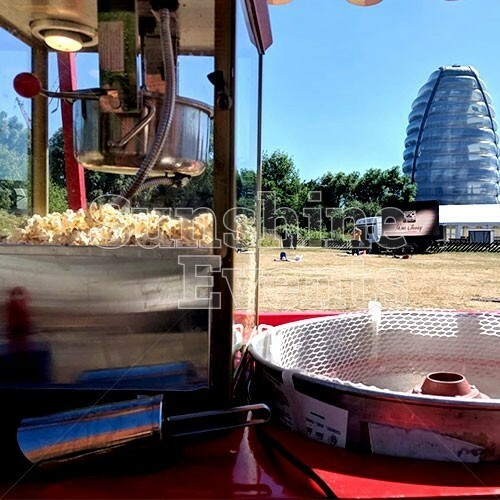 As a leading corporate event management company, Sunshine Events can help give you the ‘wow’ factor by offering your guests something delicious to eat in a professional but fun way. 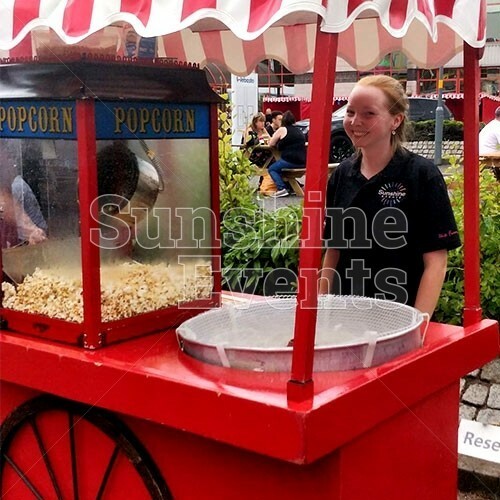 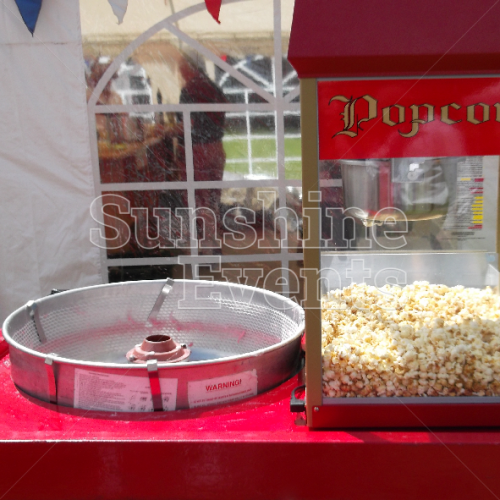 Get the best of both worlds for all types of fun corporate events and hire our sugar and candy-coated Candy Floss and Popcorn on the same cart; we guarantee that nothing has ever tasted as sweet! 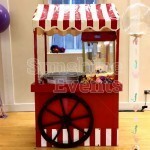 The red and white striped fabric surrounding are a real eye catcher, making them perfect for family fun days, award functions, weddings and more. 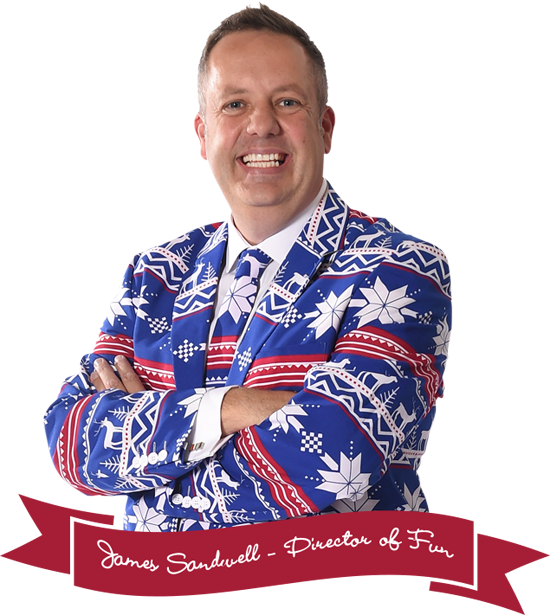 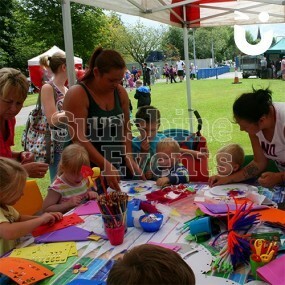 For all your event planning, look no further than the Fun Experts! 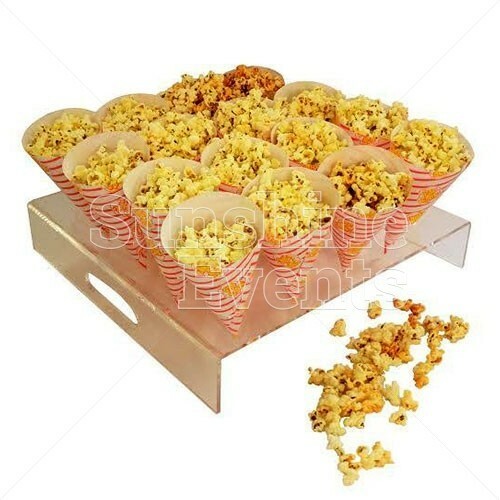 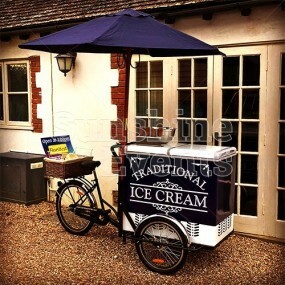 Additional Fun Foods - don't forget about Ice Cream and Pick n Mix, we have a selection of Fun Foods that will add even more sweetness to your event. 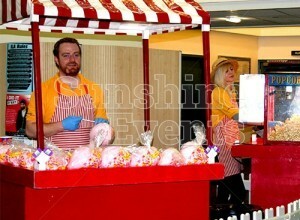 The Popcorn and Candy Floss cart went down a treat. 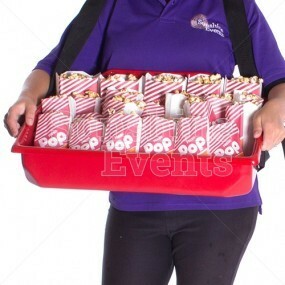 Very professional service. 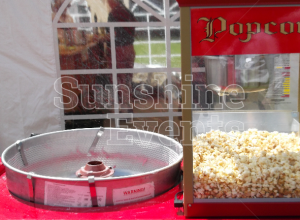 I would definitely recommend Sunshine Events to friends and colleagues. CASE STUDY - Our Candy Floss goes to auction! 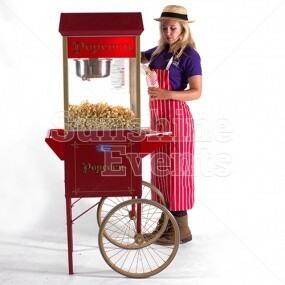 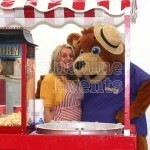 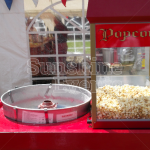 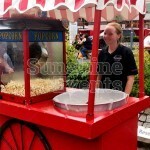 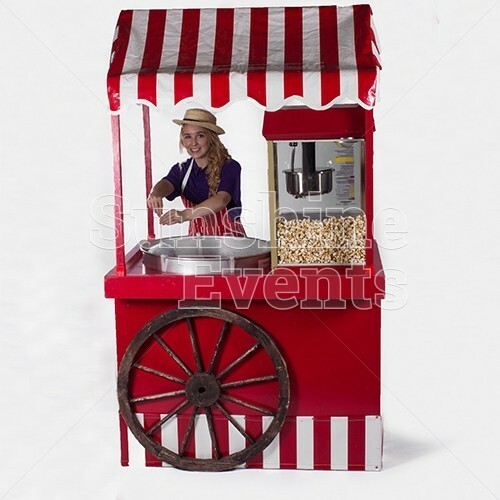 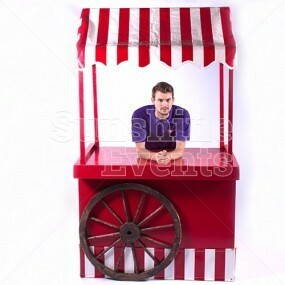 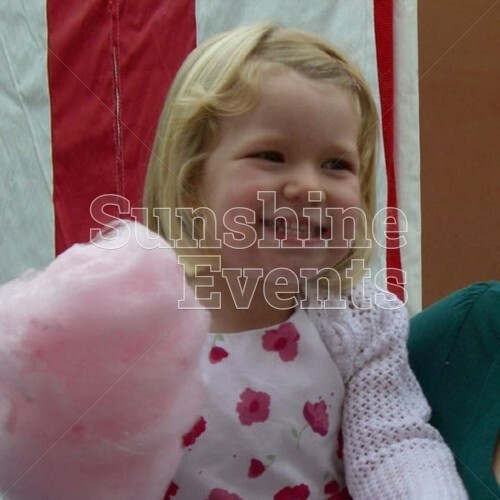 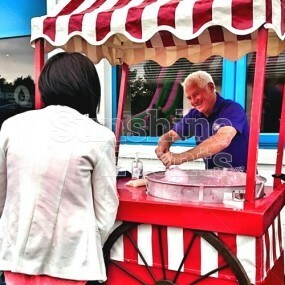 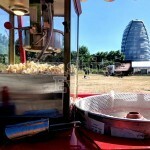 Candy Floss and Popcorn on the same Traditional Cart Hire has been added to your Event Quote.